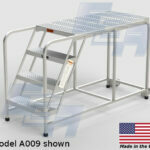 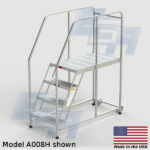 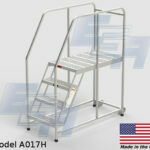 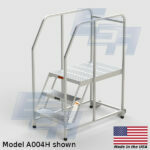 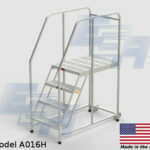 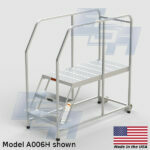 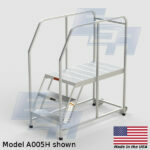 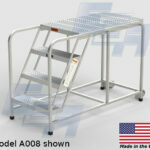 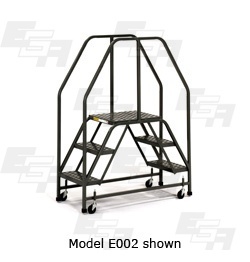 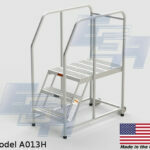 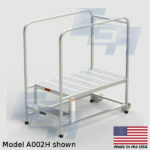 Aluminum Mobile Work Platforms from EGA Products provide a secure work space at a variety of different heights. 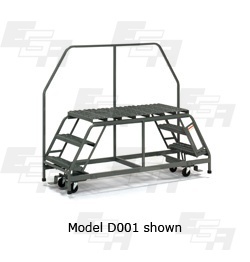 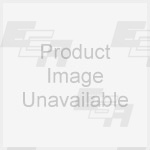 The mobility provided by the heavy-duty casters means not only can you reach what you need, you can also get to where the out of reach work needs to be done. 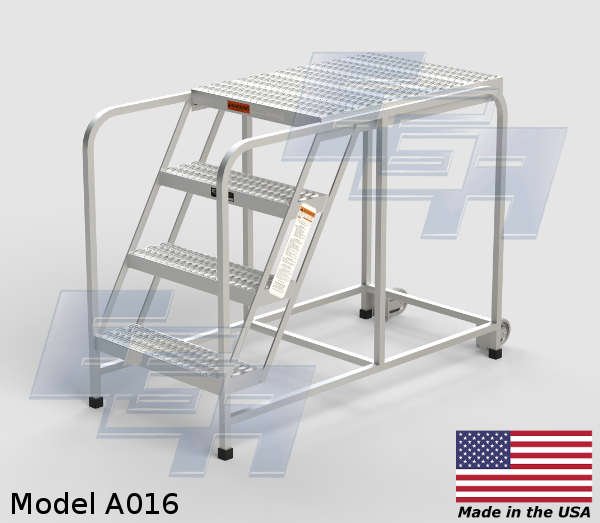 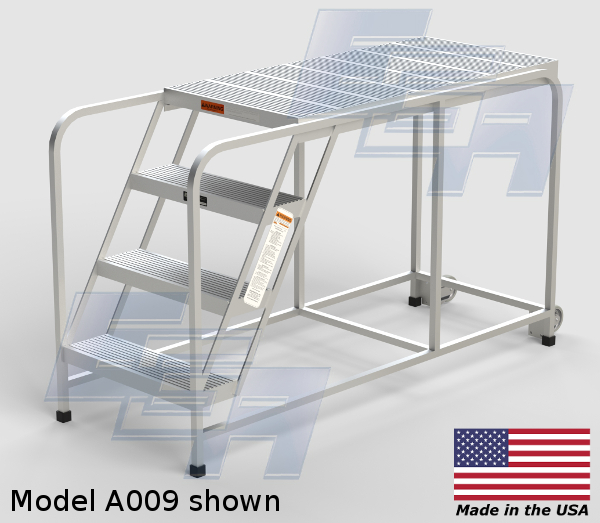 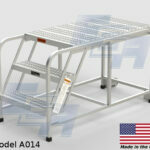 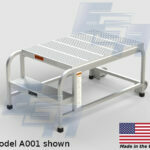 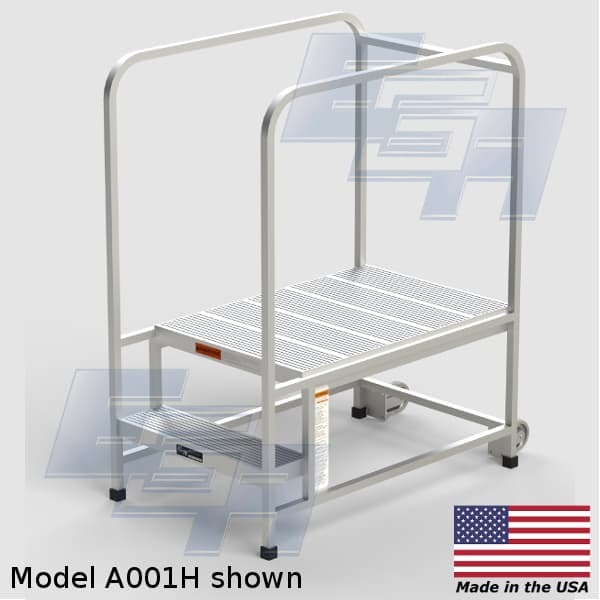 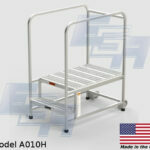 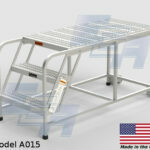 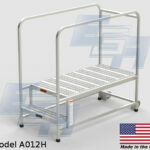 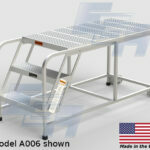 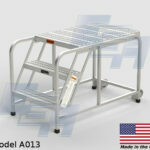 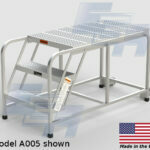 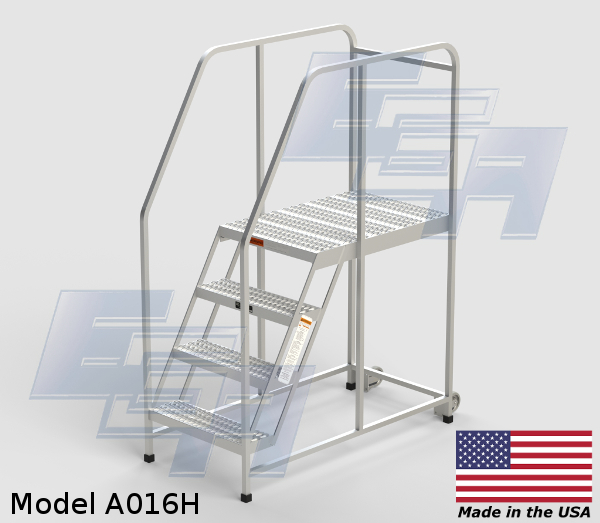 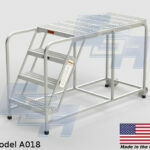 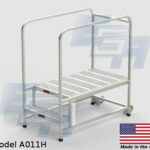 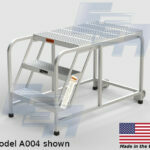 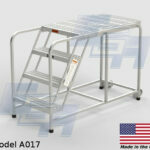 All EGA Products aluminum work platforms are extremely durable on top of being weather and corrosion resistant. 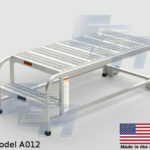 Lightweight in the best way possible, the space-age aluminum used by EGA Products packs a punch. 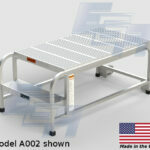 It’s a stable, solid work surface that will hold its own to weather and corrosion. 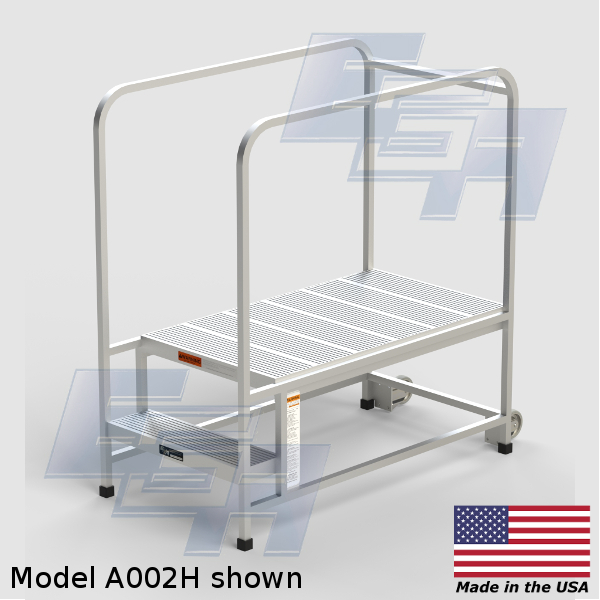 Coming to you fully assembled, rolling work platform is ready to work! 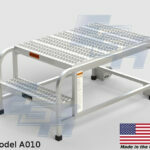 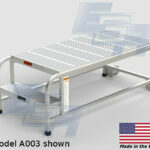 Aluminum is an ideal choice for lightweight portability. 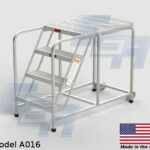 Portable work platforms come in all kinds of materials, weights, and qualities. 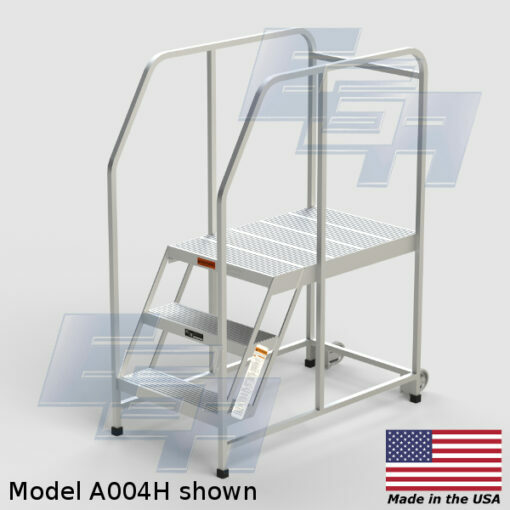 Use is easy as well, as the rubber-tipped legs grip securely to the floor when the work platform is in use, creating a stable, safety conscious work environment. 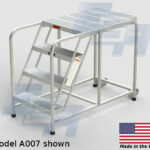 Lastly, who wouldn’t want American Made when safety is on the line? 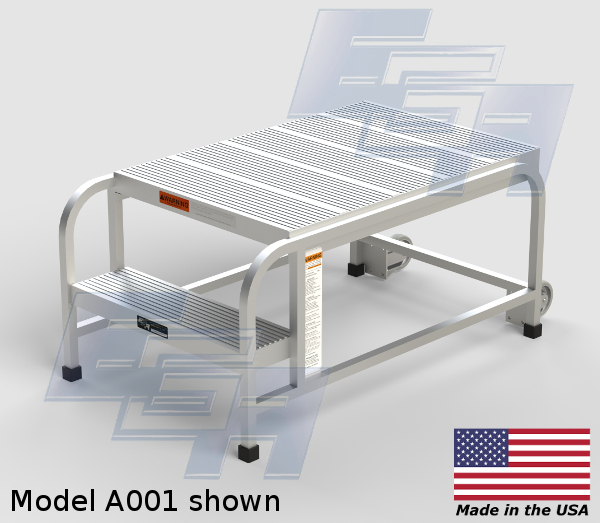 EGA has two all-American manufacturing centers, cranking out the best quality material handling goods on the market. 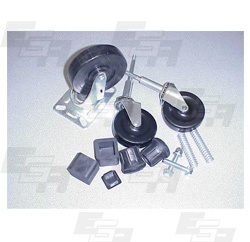 3” diameter stem, 2” diameter stem rubber tips, springs, etc.